As promised, Hasbro launched a new wave of figures at Star Wars Celebration 2019 last night, and they include numerous items from Th Black Series and Vintage collections. 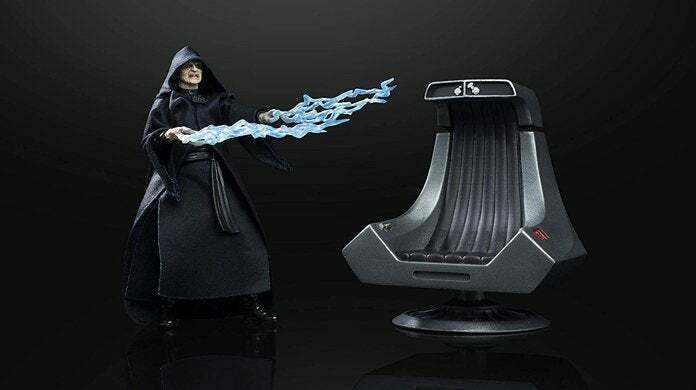 A breakdown of the new releases is available below along with pre-order links, but we suggest jumping on The Black Series Return of the Jedi Emperor Palpatine figure with throne first. It's an Amazon exclusive and will probably be the first to sell out - especially after recent revelations about Star Wars: The Rise of Skywalker. 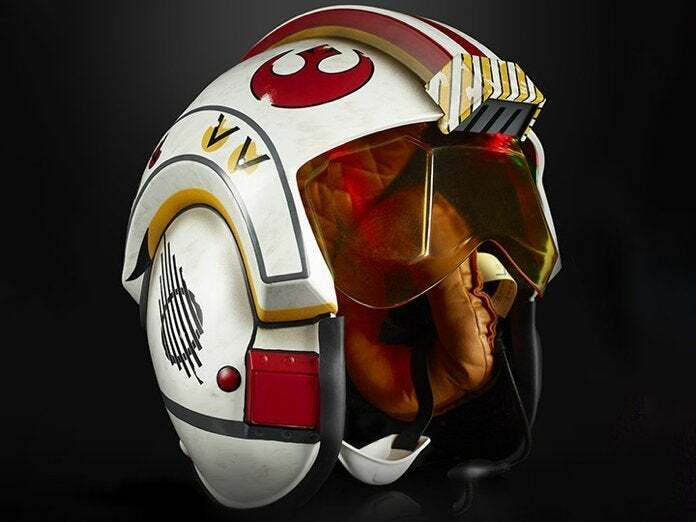 The Luke Skywalker Electronic X-Wing Pilot helmet is another one you might want to scoop up sooner rather than later. Note that the collectors can pre-order many of the new Hasbro Star Wars releases in convenient sets and cases with free shipping right here. The items below feature individual pre-order links from Amazon or Entertainment Earth (depending on availability at the time of writing). If you want to see what else Hasbro is cooking up for 2019, check out out Star Wars Celebration 2019 Hasbro panel coverage here.